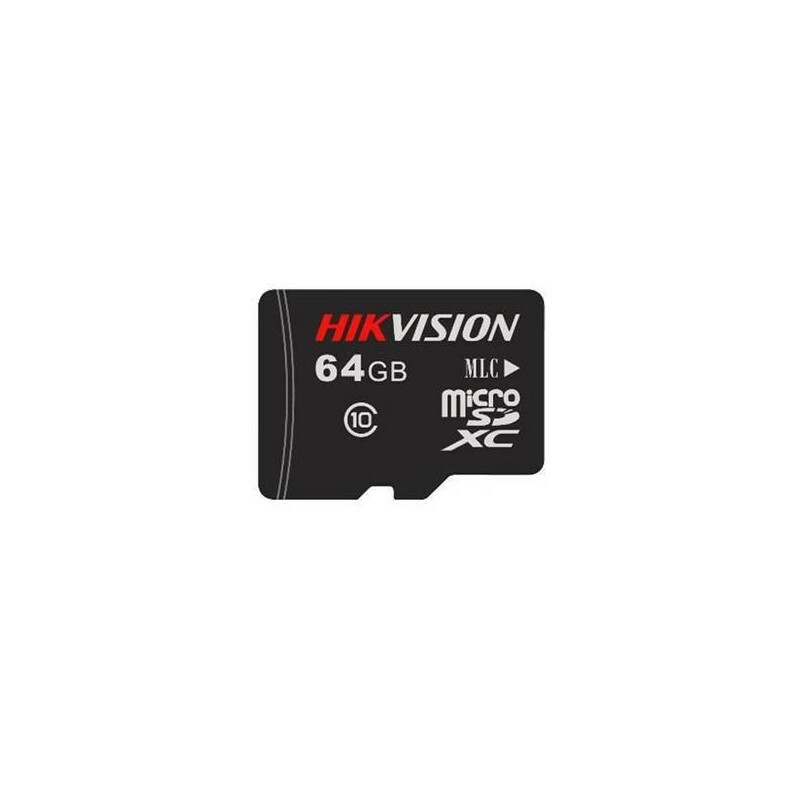 Hikvision H1 Series Micro SD (TF) Card for Surveillance is specially designed for video surveillance recording with a Class 10 read/write speed. It adopts MLC NAND, fully satisfying the requirements of high read-write speed, stability and durability for video surveillance. Collocated with Hikvision cameras, it features life forewarning, health monitoring, and read/write lock which secure user data safety to the largest extent.